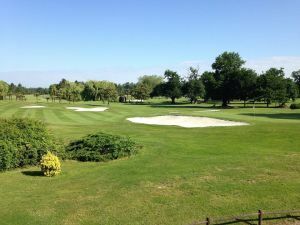 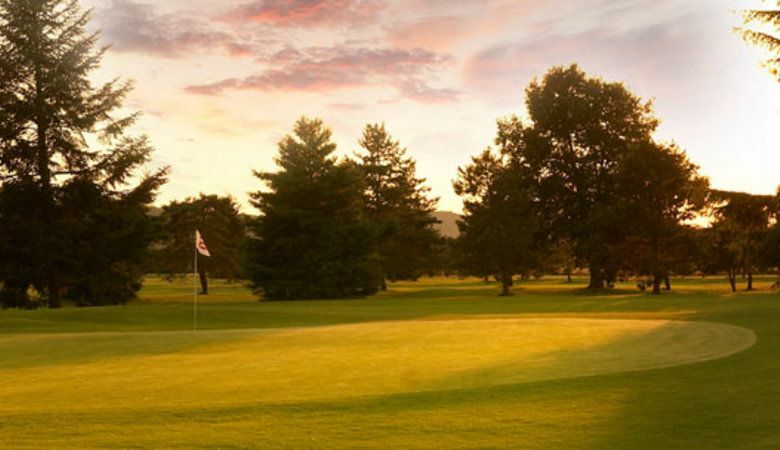 With its spectacular view over the Pyrénées mountains, the golf course is ideally located 1 hour driving distance from both the Atlantic Ocean and ski resorts: many golfers split their time between practicing their game and visiting the Béarn region. 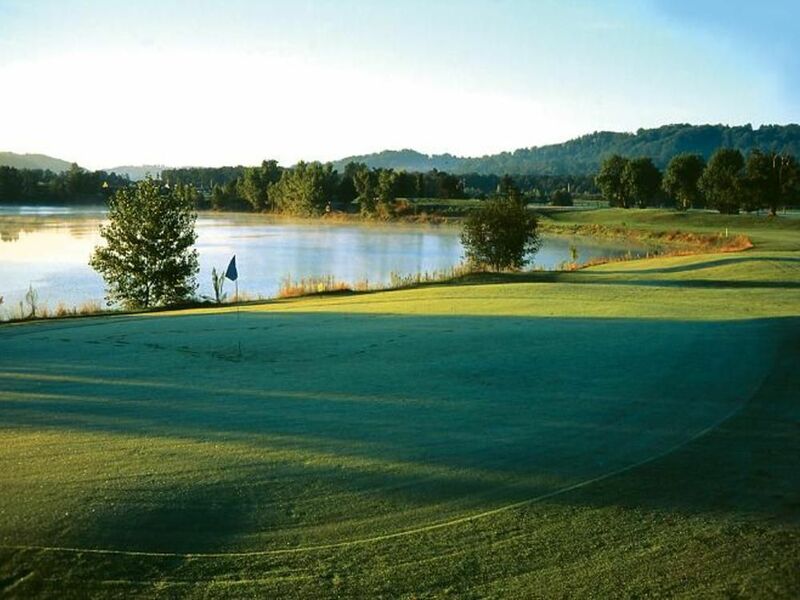 Many “dog-legs”, deep bodies of water, tightened or widened greens, strategic bunkers: the plethora of playing options makes the Pau Artiguelouve golf club one of the most notable in the Pyrénées Atlantique region. 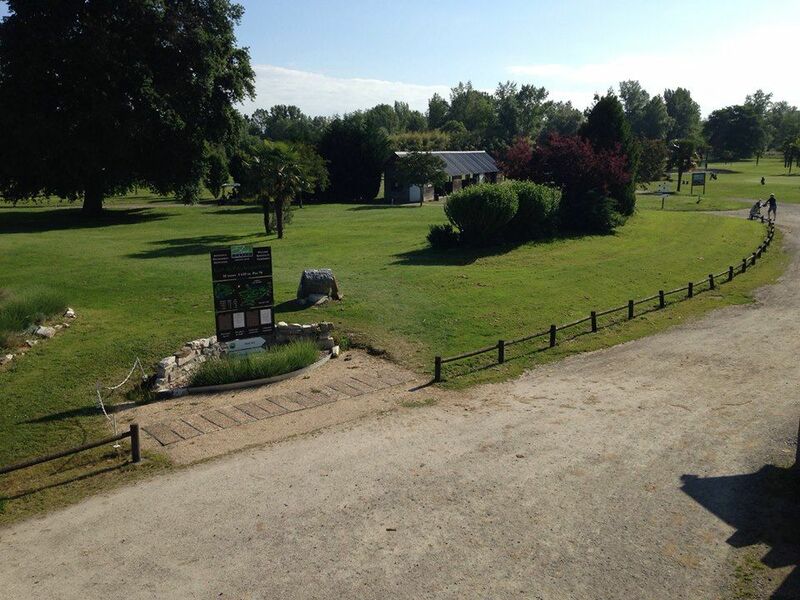 Golf de Pau Artiguelouve - Béarn - 18T is not yet in our pool of Golf Courses for orders.